Japanese BBQ sauce, also known as tare sauce, is often used as a Teriyaki-like sauce for grilling meat, seafood and vegetables. What makes this product from Fukuoka so special is that it incorporates both mackerel and bonito. This combination gives it a very unique flavour, and really enhances the products it comes into contact with. Air drying fish outdoors is a common practice in spring, and Japans warm spring winds are considered an integral ingredient to the marination process. The process begins by coating fish with tare sauce, then the product is moved outside to ventilate. 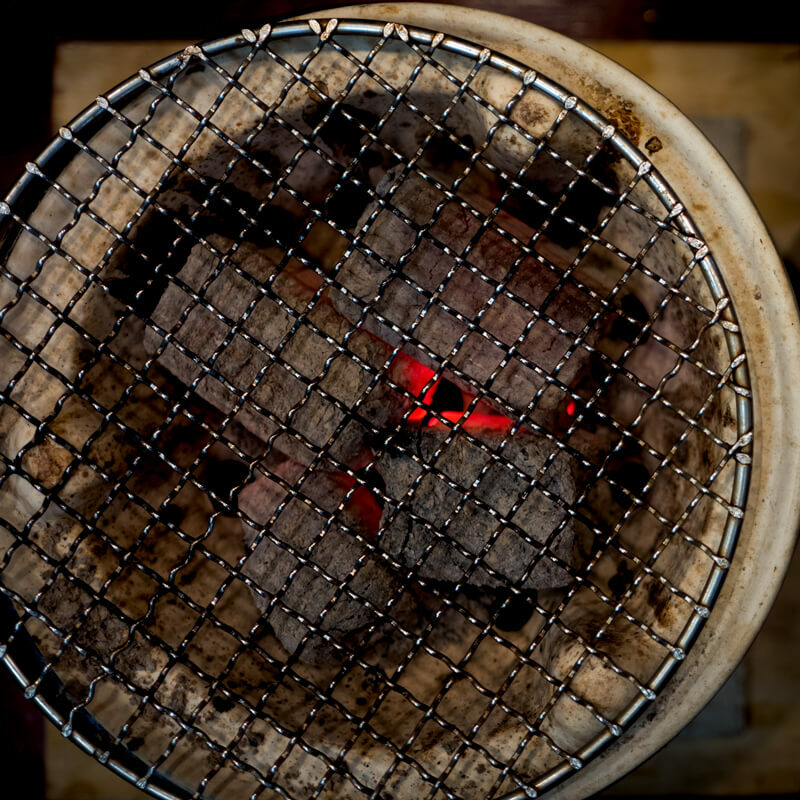 Before plating the marinated fish is grilled or broiled on a charcoal BBQ. The quality of this condiment speaks for itself.